Thank you for 23 great years of business. 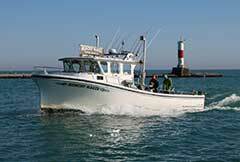 I would like to invite you and your group to experience fishing Lake Michigan with a USCG Licensed Captain. I have lived in this area all my life and have spent over 30 years finding fish in Lake Michigan. I can offer you a successful fishing experience based on my own knowledge and the knowledge gained by working with other distinguished Charter Captains. 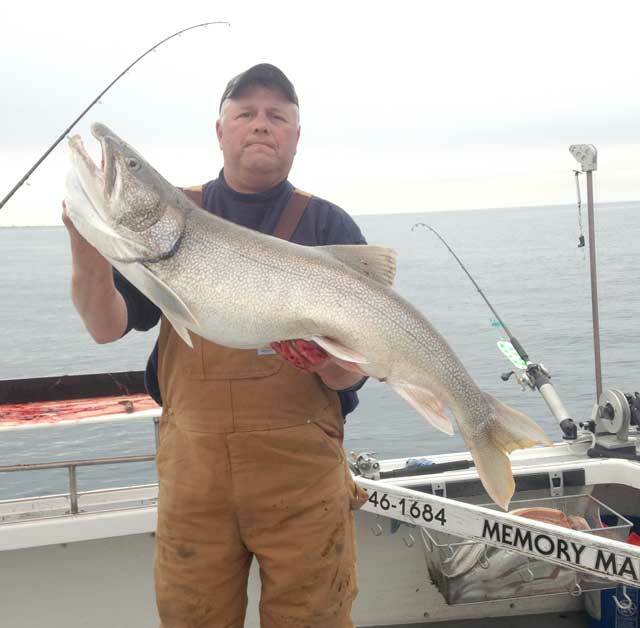 My devotion and dedication for my profession will ensure that you and your group will have a memorable and rewarding experience fishing Lake Michigan from the port of Kenosha, Wisconsin.